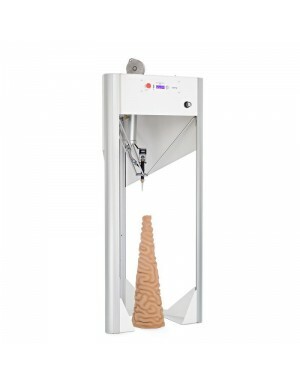 The DeltaWASP 20x40 allows you to build tall objects quickly, with speeds of up to 300mm/s, and print highly detailed objects with layer heights down to 50 microns. 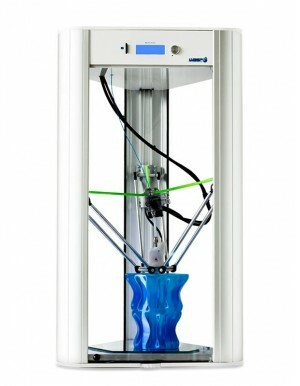 The delta configuration maximises the build volume while minimising the space required on the desk. 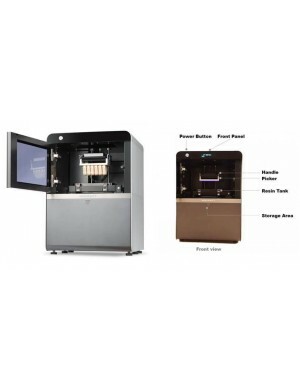 Voted as Printer of Year 2015 by L.UN.A.iMakr offers a 1 year warranty on the DeltaWasp. 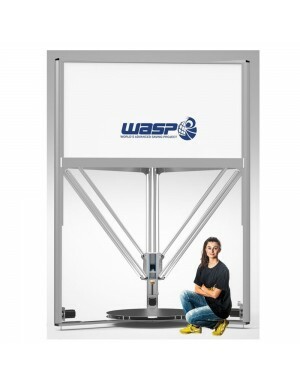 The DeltaWASP 40 70 Pro is an ideal 3d printer for product designers, prop makers or engineers interested in fast prototyping of large products. 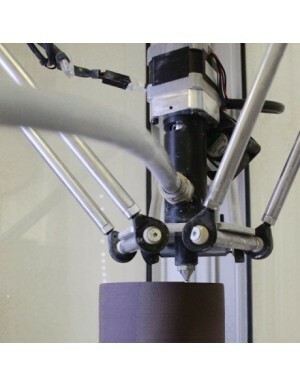 The printers 40 x 40 x 70cm build plate offers amazing value for volume. 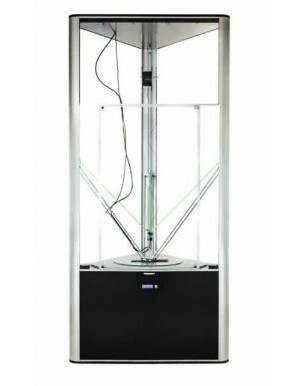 Please email sales@imakr.com for shipping quote. 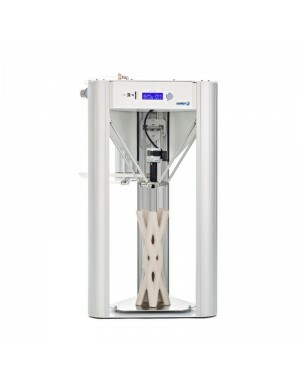 iMakr offers a 1 year warranty on the DeltaWASP 40 70 Pro. 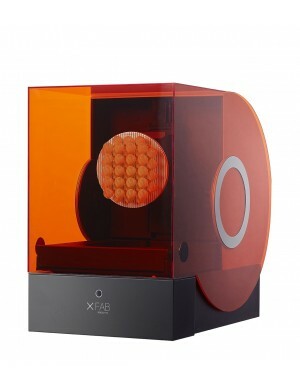 The DWS XFAB 2500HD is a high-precision SLA printer designed especially for jewellery. 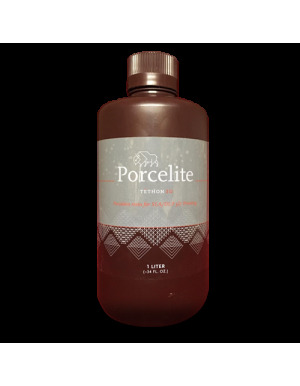 Compatible with a wide range of resins, that offer a diverse finishes and uses for all jewellery applications.